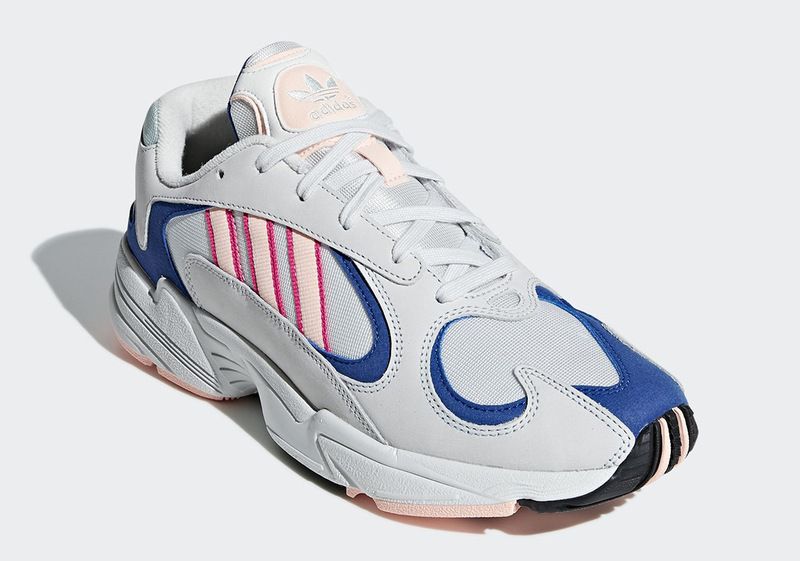 Back in June of 2018, the chunky and multi-layered adidas Yung-1 silhouette arrived at retailers for the very first time in an incredibly bold color combination of Hi-Res Orange, Shock Yellow, and navy blue. 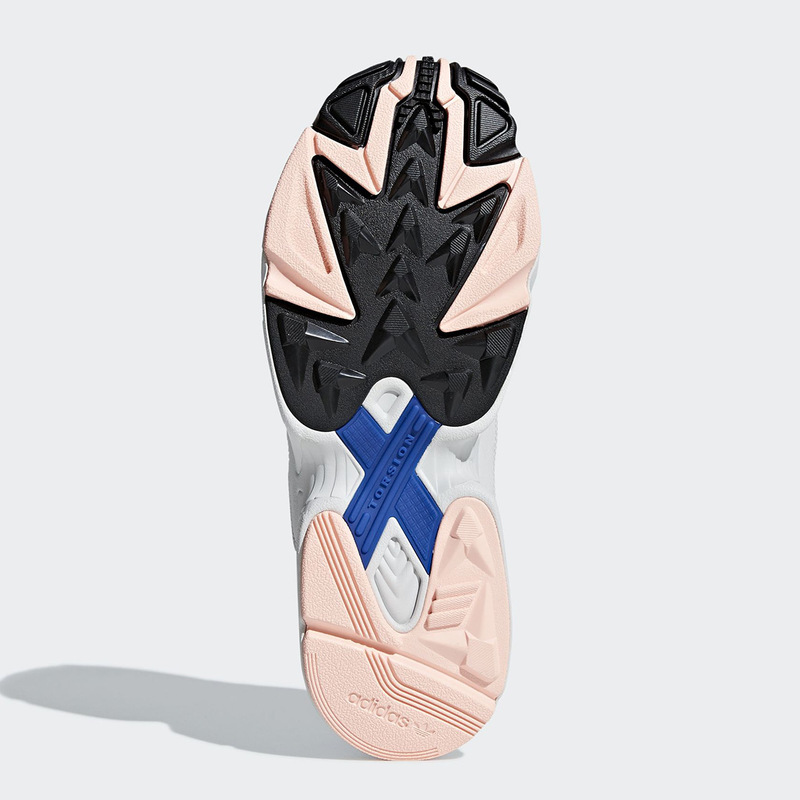 Since then, the retro-inspired runner has toned down its aesthetic significantly – with a few exceptions of course – as the majority of its selections have ushered in relatively mundane color schemes hinging on shades of greys, whites, and browns. 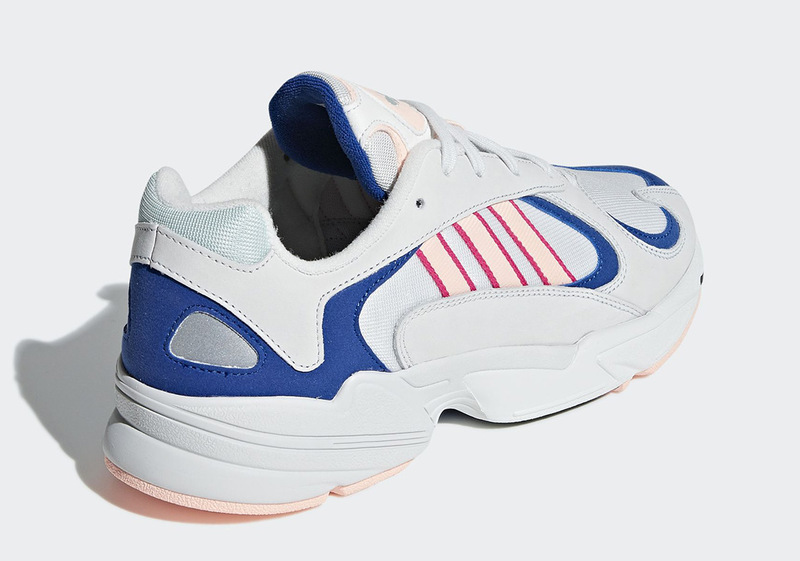 Set to return in March, the Yung-1 is back with a touch of much needed color, combining Clear Orange, Collegiate Royal, and flashes of pink atop a primarily Crystal White base to entice those looking to make a bit of a statement with their Spring footwear. Enjoy a detailed look at this newest Three Stripes offering below and mark your calendars for its March 1st arrival. 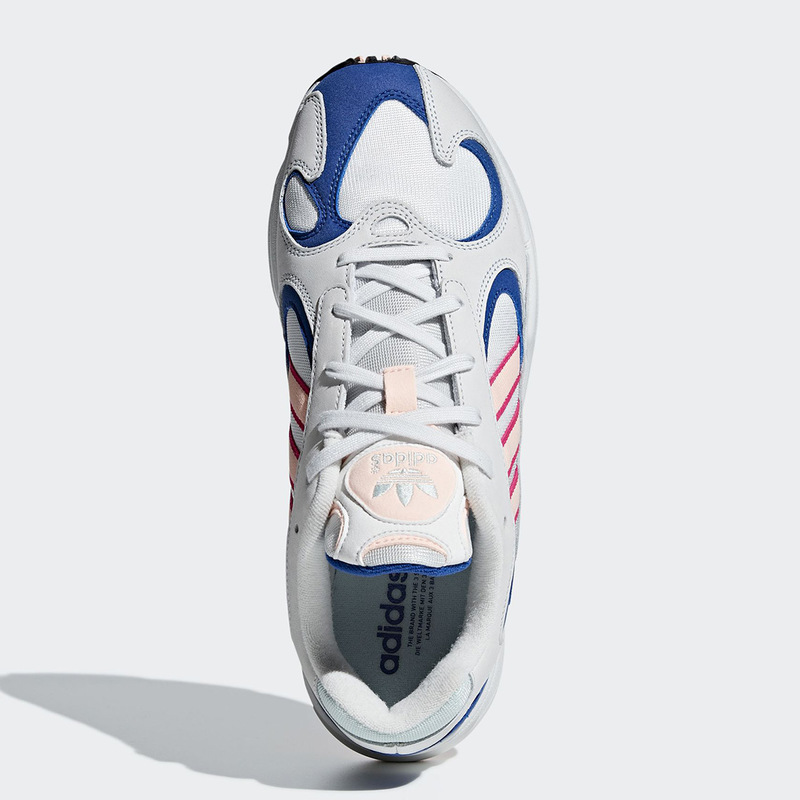 The post The adidas Yung-1 Is Returning In March With Some Much Needed Color appeared first on Sneaker News.